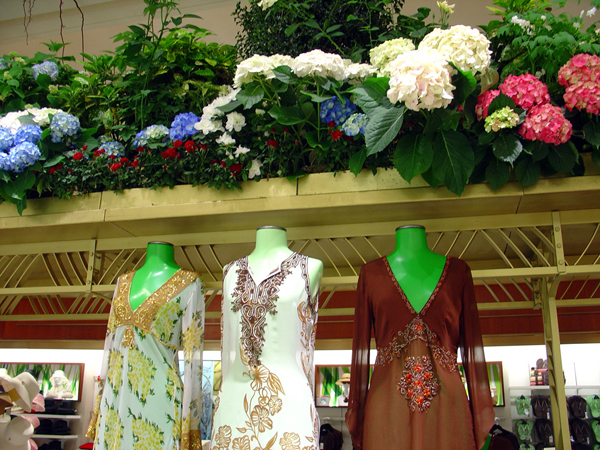 Macy's Herald Square on 34th Street is the flagship Macy's in New York City—and the world!. 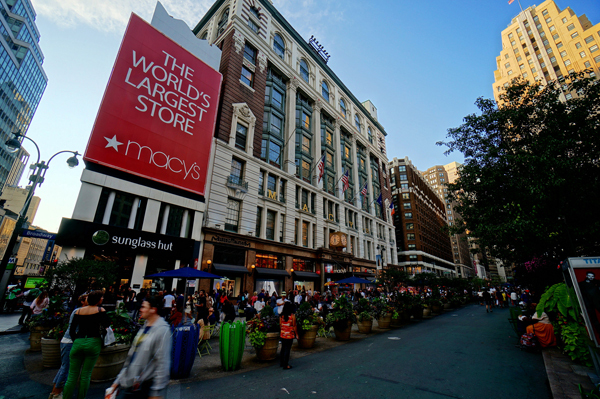 With good reason: Macy's covers an entire city block, making it America's largest department store. With over two million square feet of shopping space, visitors can spend an entire day in Macy's without even seeing everything it has to offer. 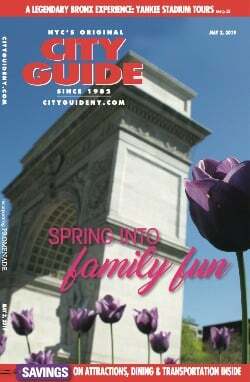 The building itself is a National Historic Landmark, added to the register in 1978. Open late seven days a week and selling a wide assortment of the most beloved fashion brands, Macy's will impress anyone in need of a new wardrobe or simply looking for a special new accessory. 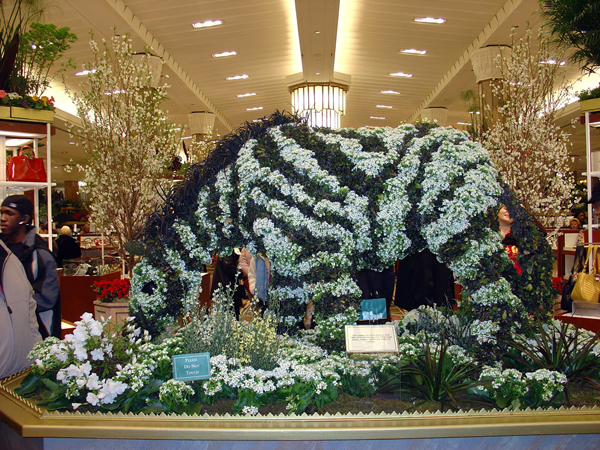 Macy's is also a great destination for makeup, skincare, and home decor, as well as footwear, with a shoe department that has more square footage than a football field. Watch this video to learn more about Macy's renovation and distribution practices. 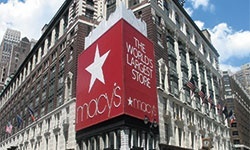 Follow Macy's on Facebook, Twitter, and Instagram. Macy's Thanksgiving Parade Turns 91!